Our unscented candles are perfect for when you don’t want a scent in your space and they are ideal to use with your own essential oils. 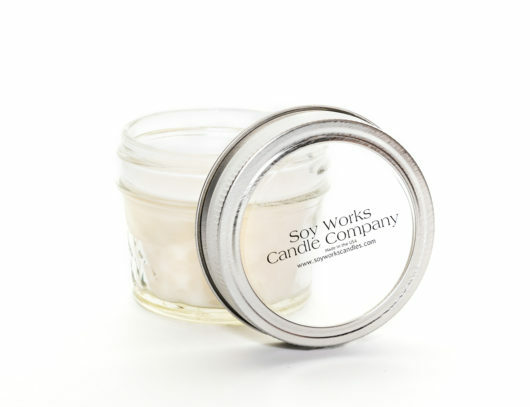 To use EO & wax melts: place one (large) or up to 2 (small) wax melts in your warmer and when the wax has melted, add the desired number of drops of EO. 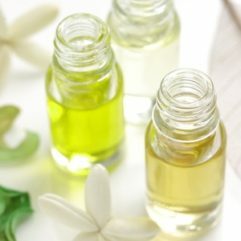 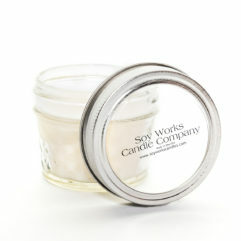 The wax can be reused numerous times by simply adding more EO when the fragrance fades. 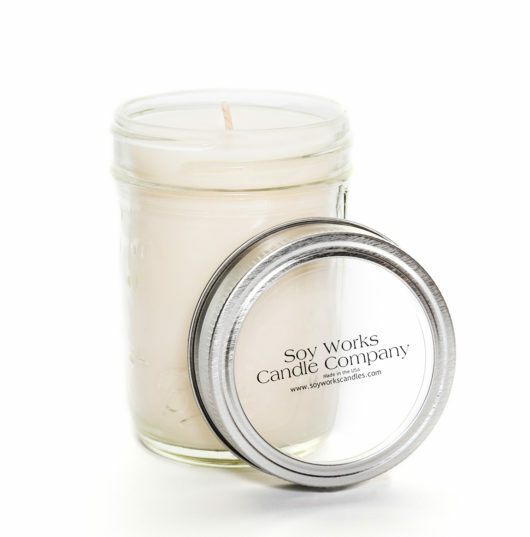 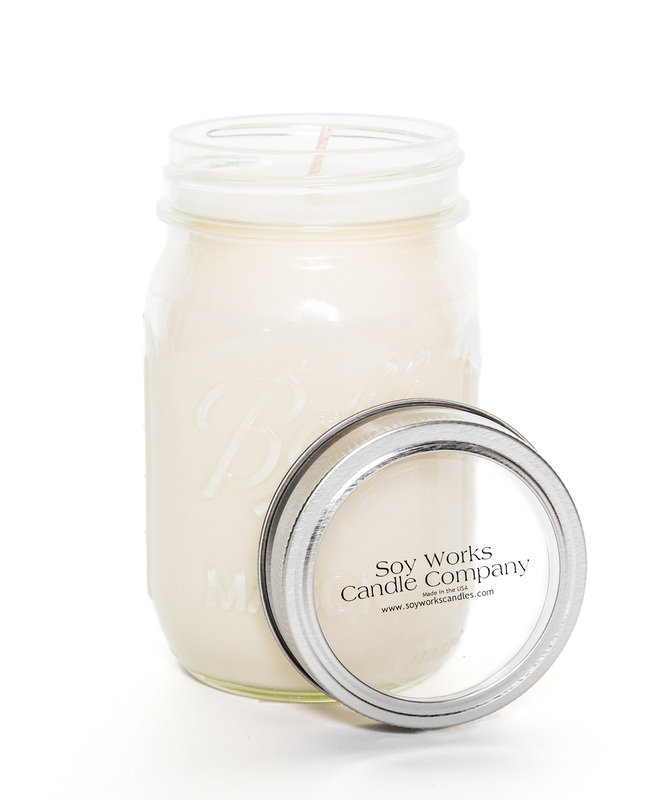 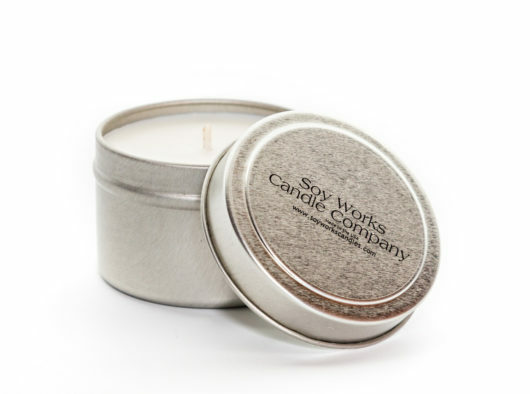 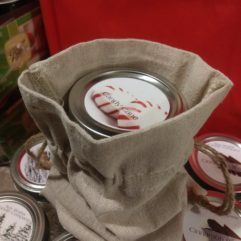 Enjoy the warm glow of natural soy candles handmade daily by Soy Works Candle Company. Our candles are available in SoyTart Wax Melts, Small, Medium and Large Country Jars and Travel Tins.